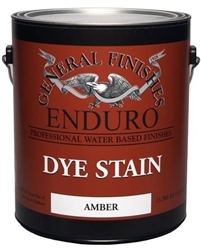 General Finishes Waterbased Dye stains are suited to amateur, professional and commercial finishers alike. 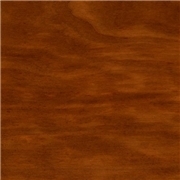 Dye stains provide deep, rich colors on many wood species such as birch, cherry and walnut. 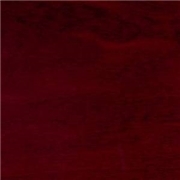 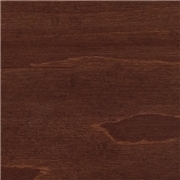 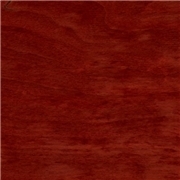 Hard to stain woods such as maple are also well suited to dye stains. 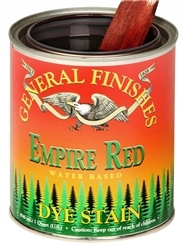 General Finishes dye stains can be hand applied or spray applied. 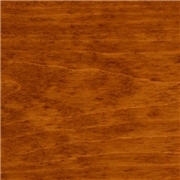 The dye stains can also be added into many waterbased clear finises for toning and other special effects. 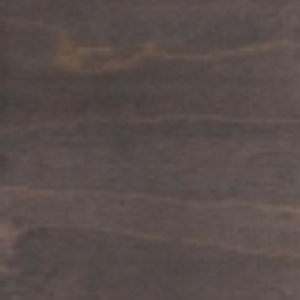 As a pre-mixed dye solution, they can be easier to work with than pure dye concentrates. 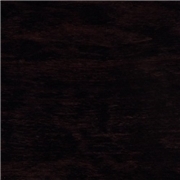 These dye solutions include a small percentage of resin to improve resistance to bleeding and re-saturating into the first applied topcoat. 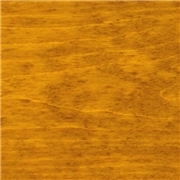 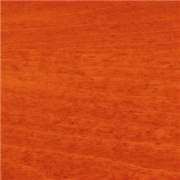 They are compatible with General Finishes RTM Stain system and can be intermixed with the RTM stains for a wider range of colors and application techniques. 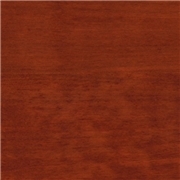 A Dye Stain Reducer is also available to dilute the stain and reduce color intensity when desired. 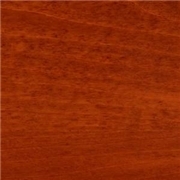 Can be intermixed with General Finishes RTM Stains.